The 8th Annual Saskatchewan Equine Expo takes place February 14-17, 2019 at Prairieland Park. The event is produced by Prairieland Park Agriculture department in partnership with volunteers from Saskatchewan Horse Federation, the Western College of Veterinary Medicine and various equine breed groups. The event presents equine related lectures, presentations, demonstrations, entertainment and a full industry-related trade show. 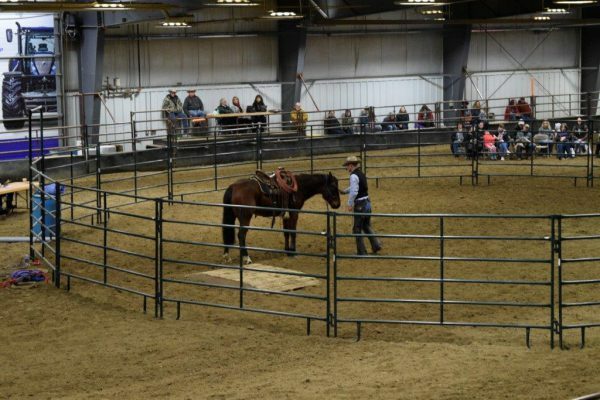 As a participant or spectator, you can experience the newest equine products, techniques and technology. 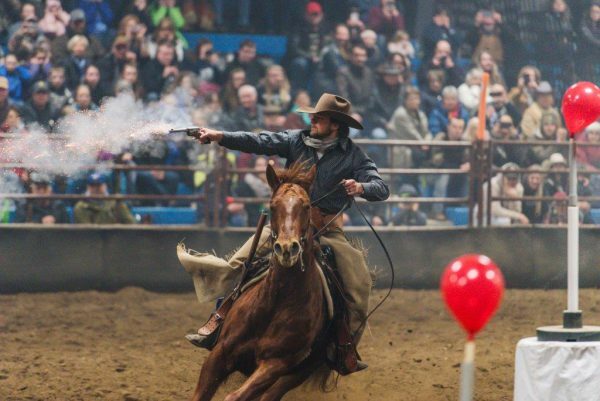 Within the Saskatchewan horse industry a need exists for a quality event that will showcase the newest technological advances, the latest developments in equine health, and a demonstration of horsemanship excellence that is equally entertaining and educational. Saskatchewan Equine Expo will celebrate the diversity of the equine industry with the live demonstrations, breeds on display, and events featuring outstanding horsemen and women on February 14-17, 2019, Make plans to be there!